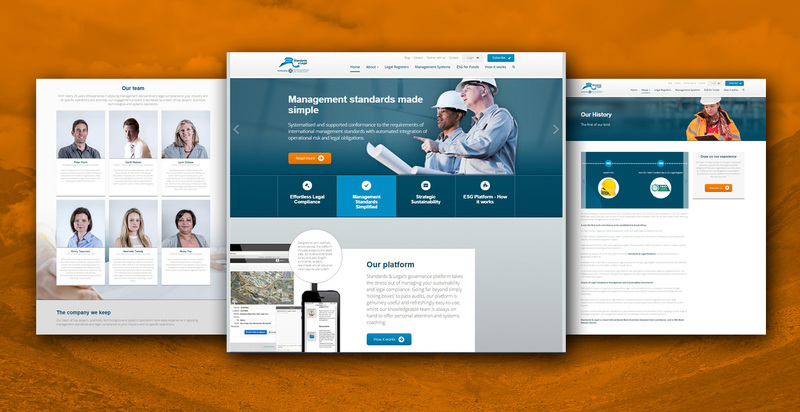 Dreamsmiths helped Standards & Legal and The Environmental Law Consultancy to bring to their new brand to digital life. A new website was custom-built on Wordpress to showcase the Standards & Legal governance platform. The website is fully responsive and also features location detection to serve tailored content to visitors depending on their country.